PWCCA Color Statement: The only accepted colors for the Pembroke Welsh Corgi are red, sable, fawn, black and tan with or without white markings. 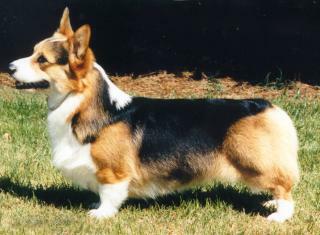 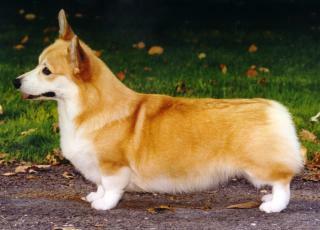 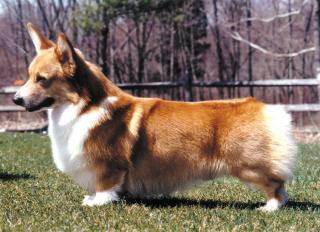 Brindle and merle in either red or blue are NOT naturally occurring or accepted colors for Pembroke Welsh Corgis. 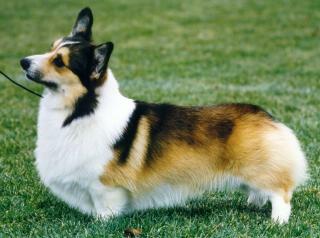 If a merle or brindle Pembroke Welsh Corgi should appear in the conformation ring, the Pembroke Welsh Corgi Club of America asks that the judge withhold a ribbon from that exhibit. 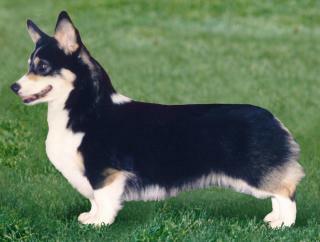 The photos below depict the variations of the four allowed coat colors. 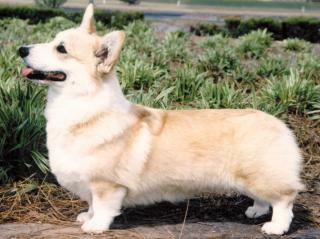 Click on each photo for a description of the color.